This year, we’ve got three voucher codes available: 3% off purchases over £150, 5% off purchases over £400 and 7% off purchases over £800. You can find the codes listed at the bottom of our article, below our featured major deals that we’ve put together from across the site. These deals won’t be around for long, so be sure to get clicking! If you’re looking to dine in luxury and having something to showcase to all your guests, the Edie Dark Dining Range will be just that. 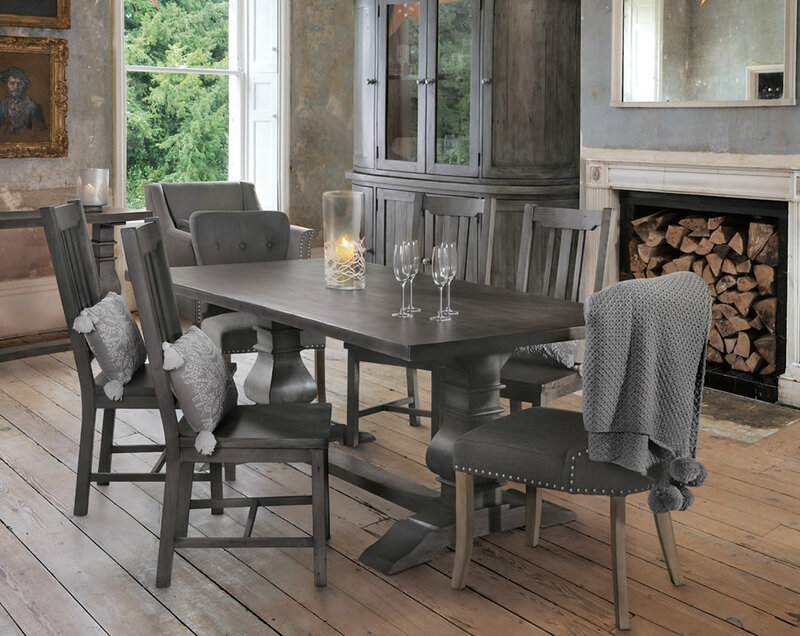 Sold in options offering both round and rectangular tables, the Edie set has been crafted using fine solid dark wood and features pedestal accent beading. Seating between 4-6 people depending on the table chosen, this set is perfect for family mealtimes and entertaining dinner guests. 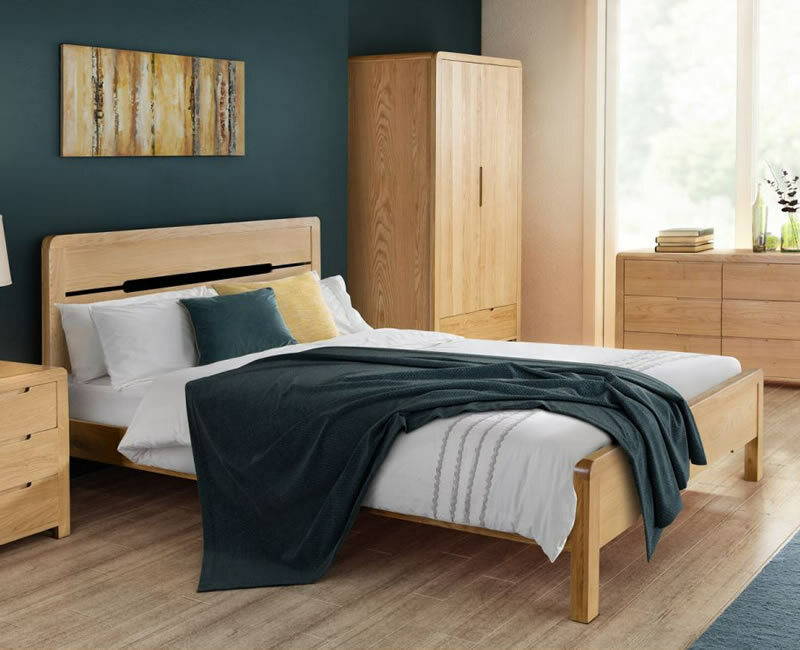 The Curve Oak Bedroom Range is a beautiful, stylish oak-finish variety of products that include wardrobes, chest of drawers, bedside chests, tables, chairs and more. Bringing in elegance to the bedroom, this furniture range understands what it means to be modern whilst still keeping with a homely aesthetic. 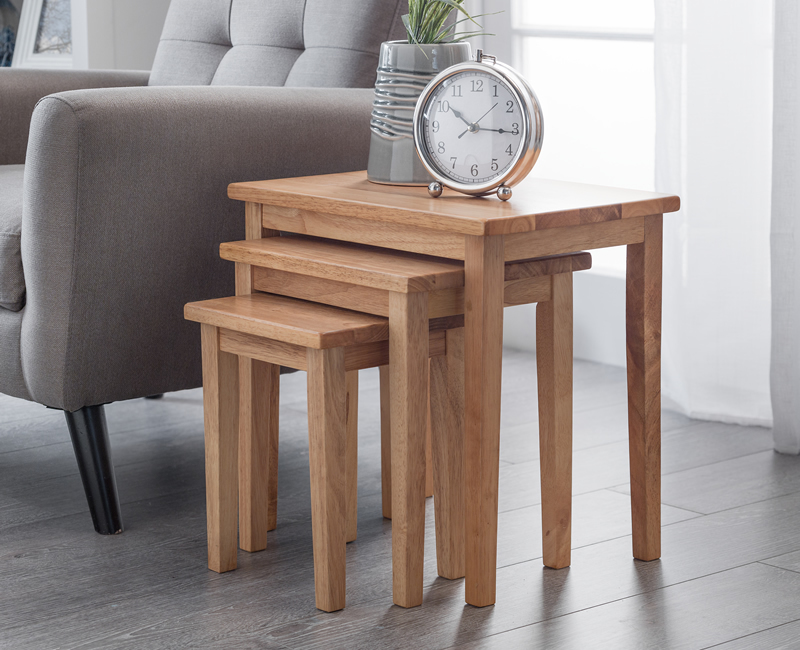 The Cleo Natural Oak Nest of Tables presented as three variously sized stackable square tables are crafted using the best solid oak rubberwood and made to last. If you’re looking for a space-saving furniture piece that you can still place your drinks and snacks upon, this nest of tables may just be what you’re looking for. The Cleo Nest of Tables are three pieces of one in a wide range of other Cleo products, including a coffee table, dining table and chairs. 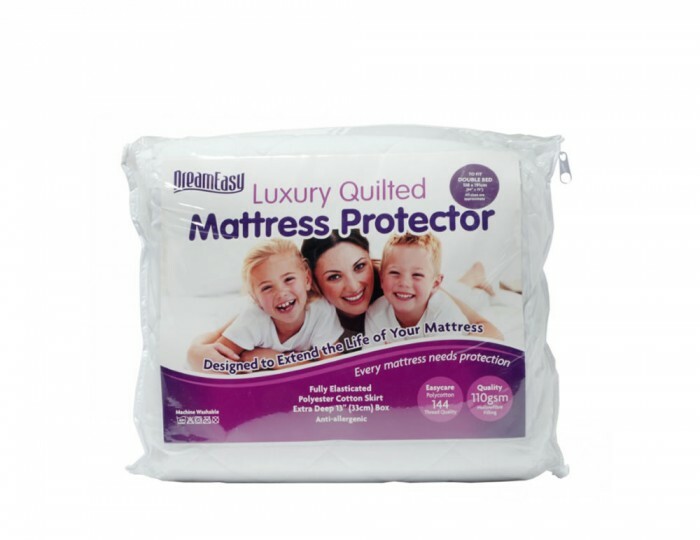 This mattress protector offers the best in comfort and allergy protection. With an easycare polycotton 144 thread quality and filled with 110gsm polyester to ensure a great night’s sleep, this protector is crafted to ensure softness and comfort rules supreme – whatever bed you’ve got to cover. If there’s one thing you’ve got to pick up this Black Friday, it’s the luxury quilted mattress protector. 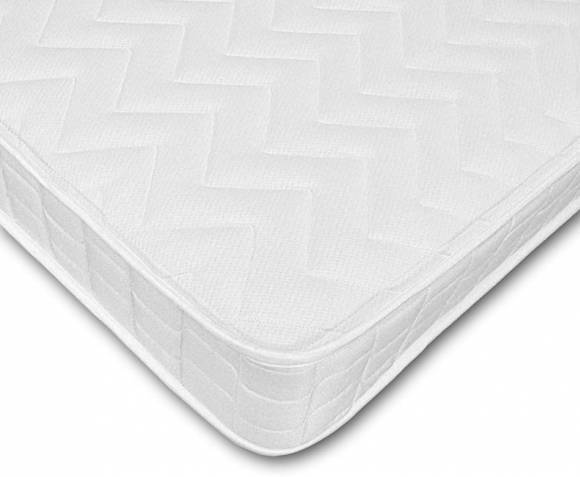 Designed to extend the life of your mattress, available in six sizes. We all deserve to sleep upon luxury, right? With sleep being a pivotal and important part of our day, our mattress should not be something that will hinder the day ahead. The Harmony Double Supercoil 4ft6 Mattress offers a combination of coil and duraspring spring units, with a soft knit sleeping surface to ensure the best in comfort and cosiness. This mattress is available with both free express delivery and next day delivery, to ensure you’ll be rested up well in no time. Our Black Friday deals don’t end there either, you’ll find a wide variety all across our site, with our ‘Special Offers‘ section being populated by some of our finest seasonal offers. We also have three different voucher codes available: for 3% off purchases over £150 – use code BLACK3, for 5% off purchases over £400 – use code BLACK5 and for 7% off purchases over £800 – the code to use is BLACK7.